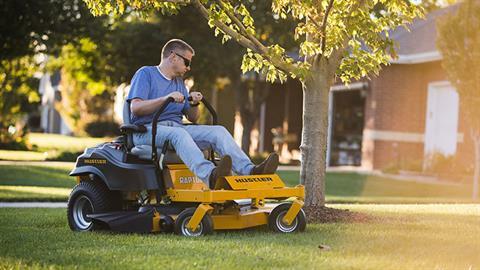 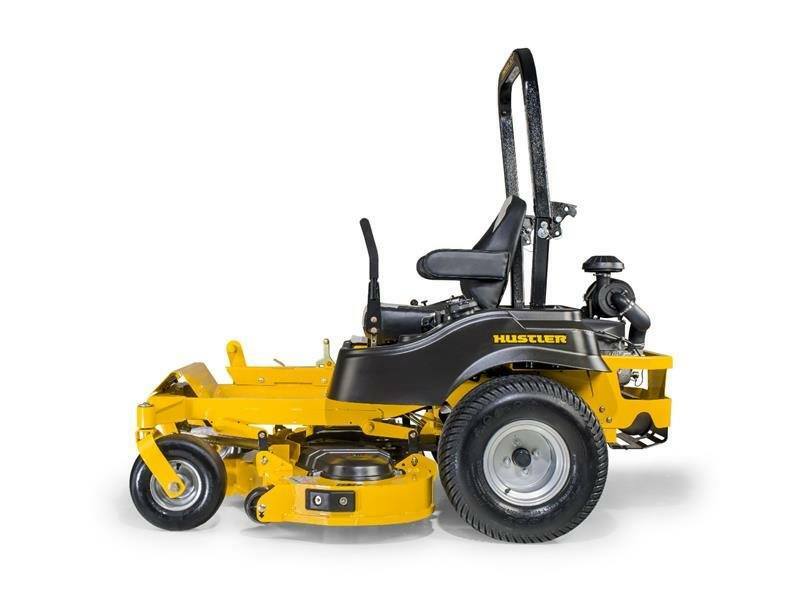 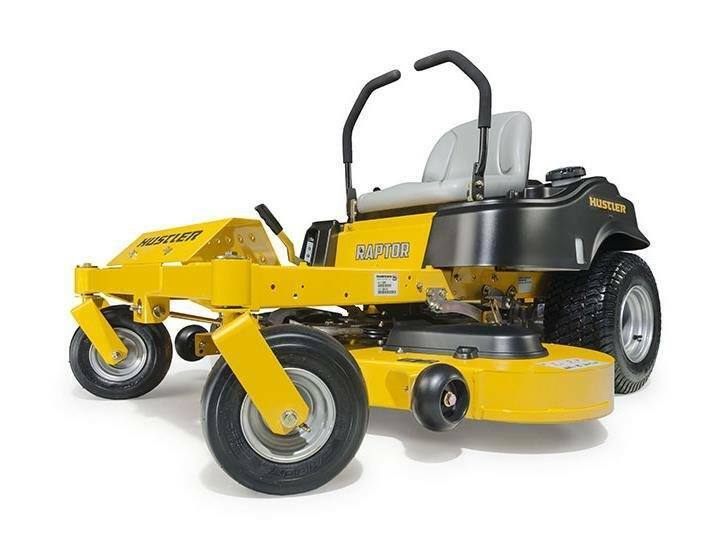 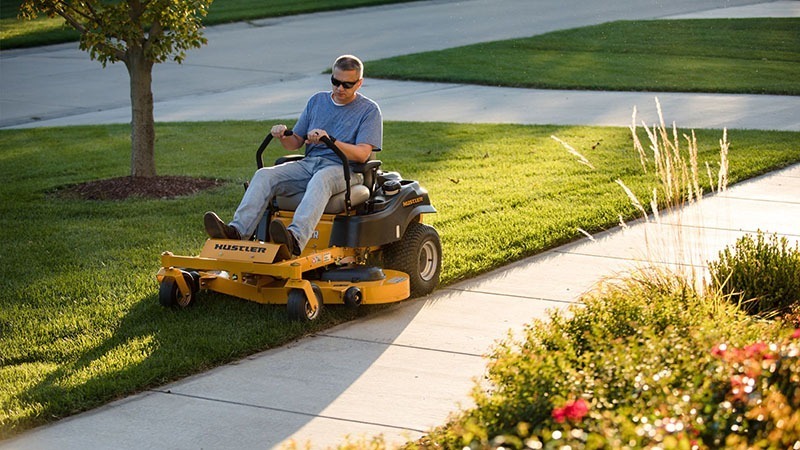 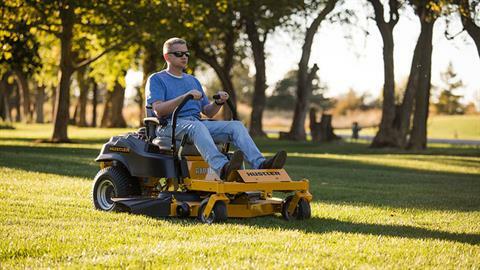 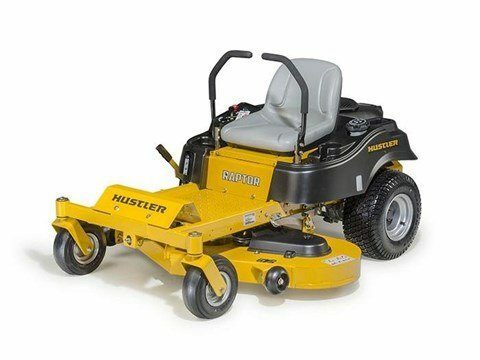 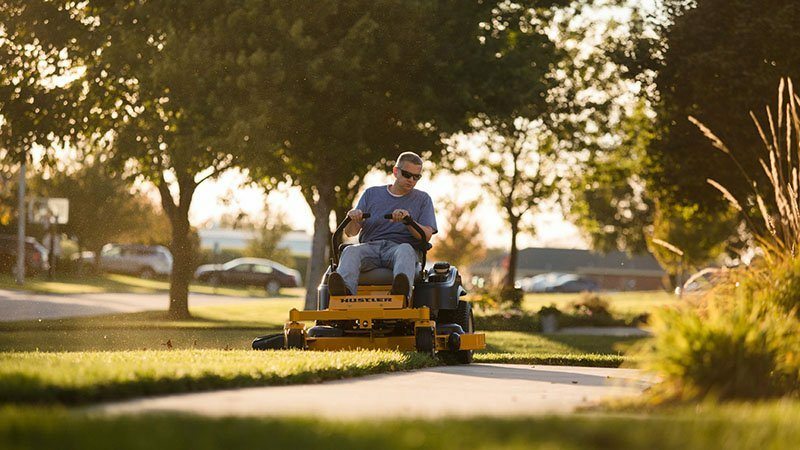 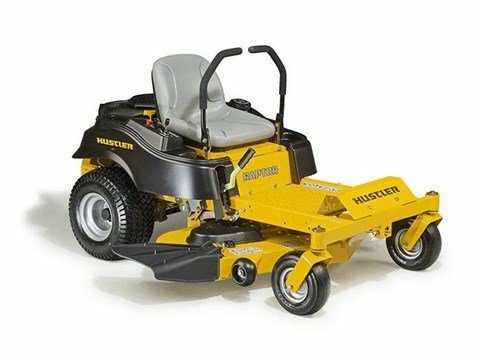 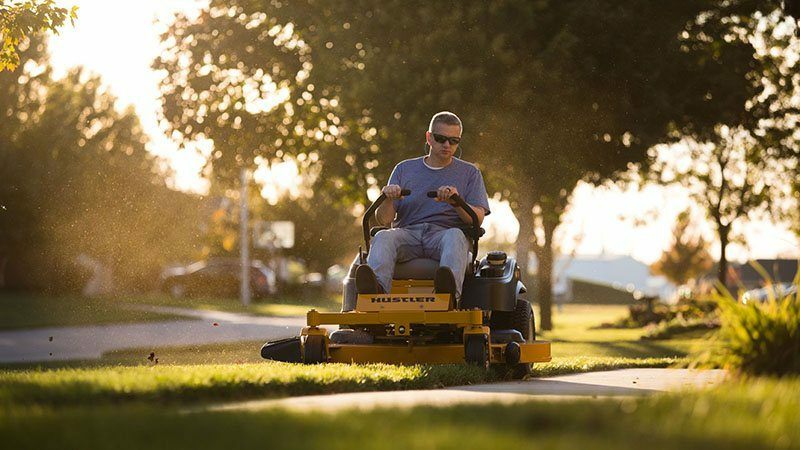 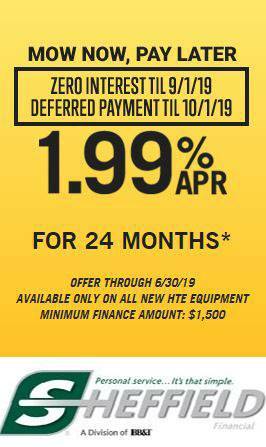 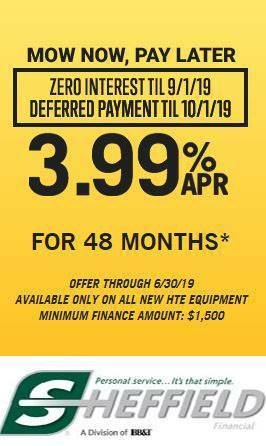 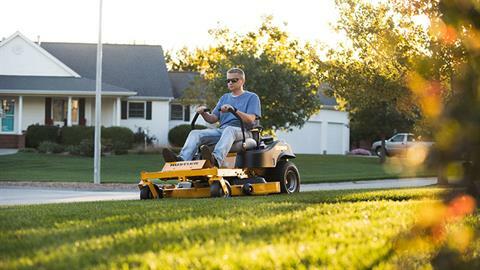 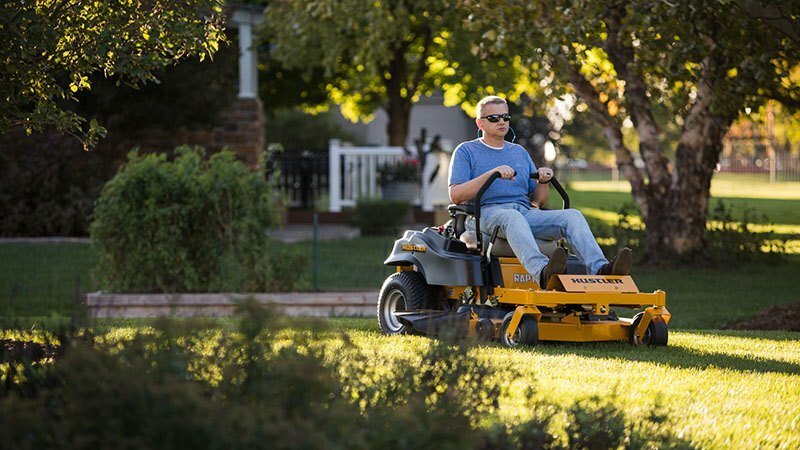 THE LEGENDARY HUSTLER® RAPTOR® SERIOUS HIGH PERFORMANCE ZERO-TURN MOWING AT THE BEST VALUE—PERIOD. 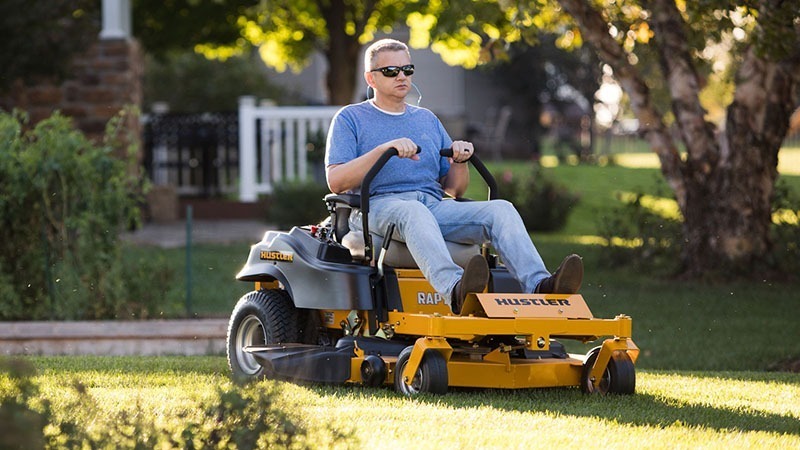 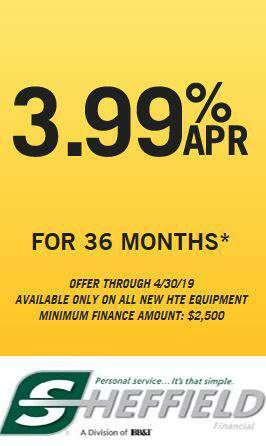 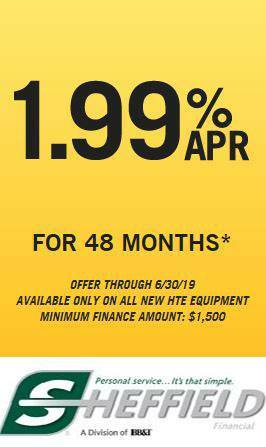 For serious high performance zero-turn mowing at the best value, you need the Hustler® Raptor®. 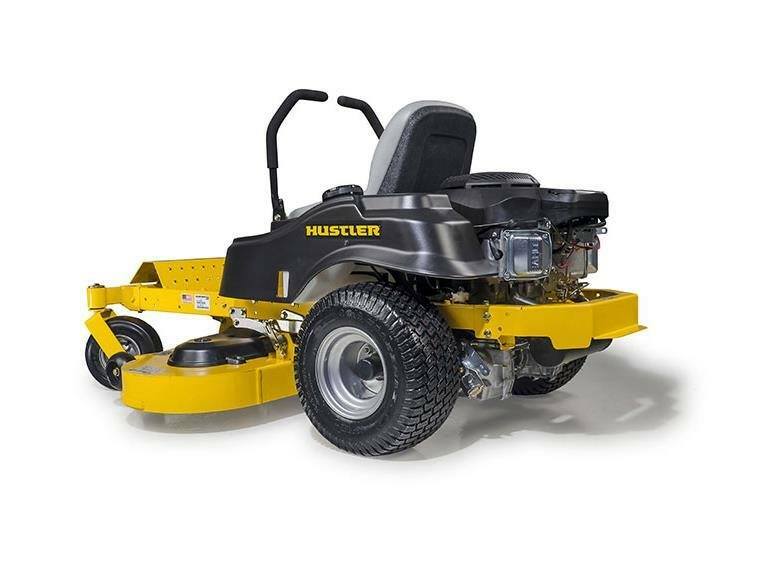 The Raptor® is designed to the highest standards, and built with the same great quality Hustler® has been committed to for over 50 years. SMARTCHOKE™ TECHNOLOGY Starting the mower has never been easier. 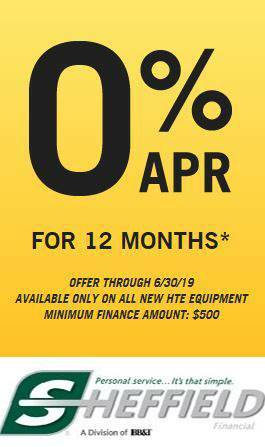 There's no choke - Just turn the key and go.